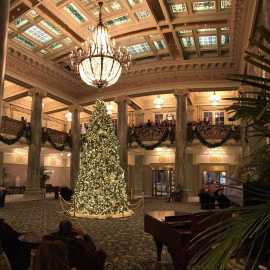 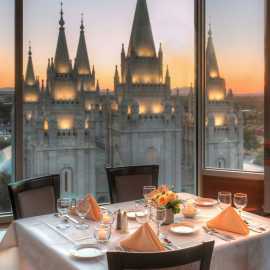 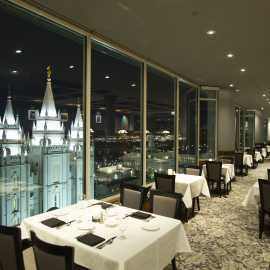 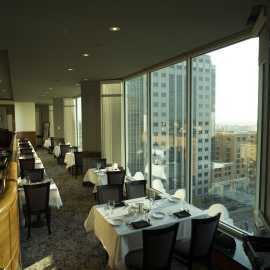 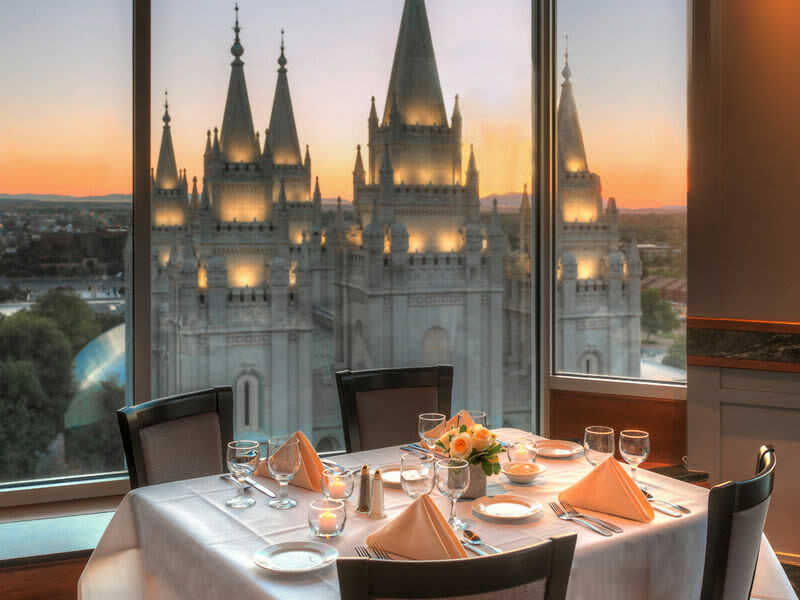 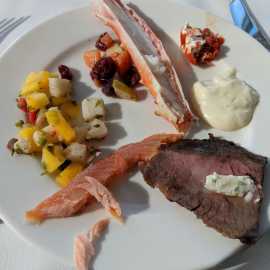 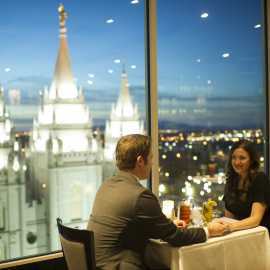 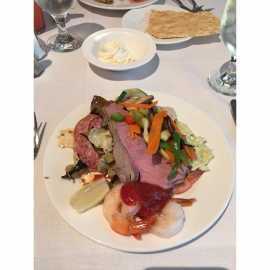 The Roof Restaurant is Utah’s premier gourmet dining buffet located on the 10th floor of the Joseph Smith Memorial Building. 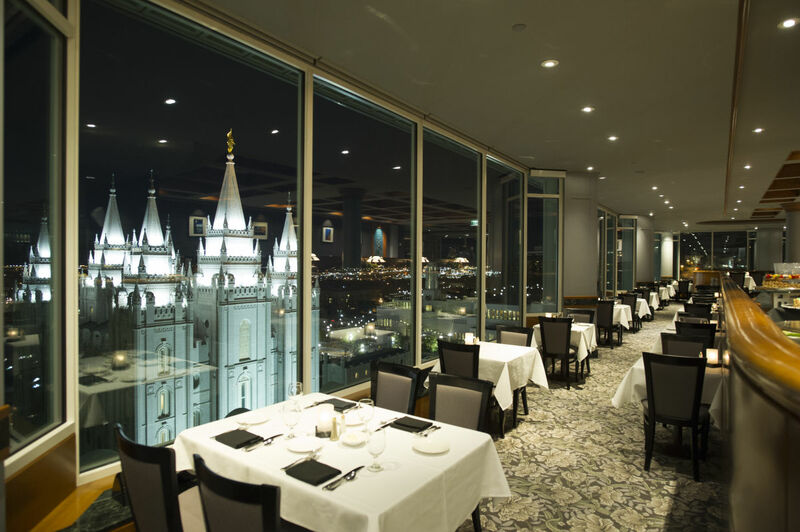 With breathtaking views of Temple Square and Downtown Salt Lake City, The Roof is a fusion of inspiring views and delicious food. 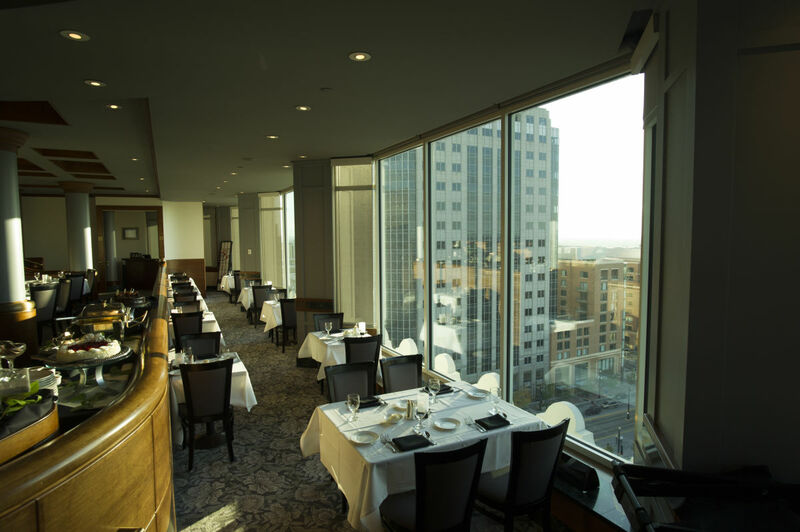 The menu includes our renowned dessert buffet and exciting international cuisine along with traditional favorites that change daily. 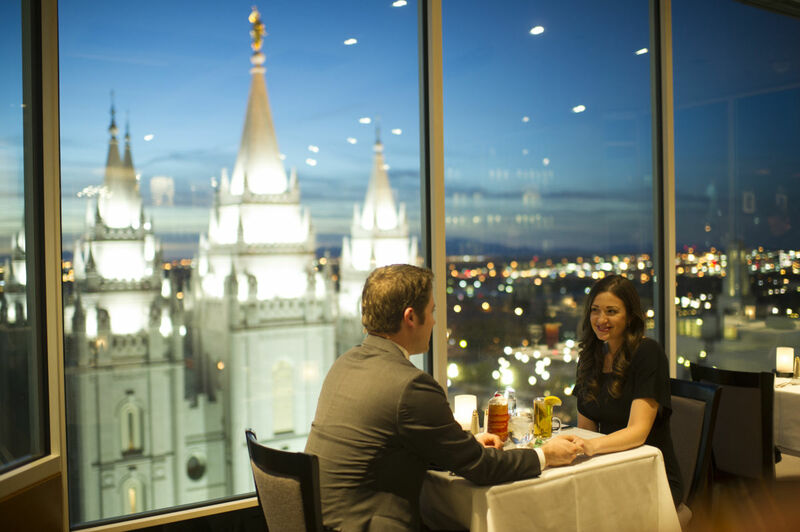 Celebrate your engagement, anniversary, and any other special occasion in the elegant atmosphere of The Roof Restaurant.